Babies grow and develop faster in the first year than any other year. 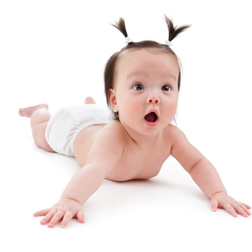 During the first six months of life, babies gradually learn about the world around them. 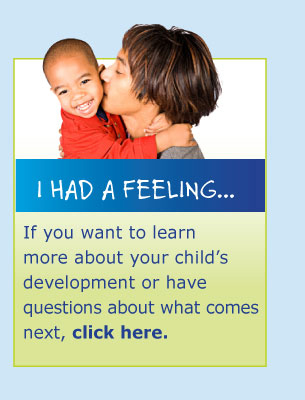 Babies younger than six months depend mainly on parent/caregivers for their daily experiences. The best way to help your baby grow into a curious, confident, able learner is to give your child loving, consistent care so she feels safe and secure. As your baby grows and connects with you, she is able to remember past experiences and apply the information to new situations. 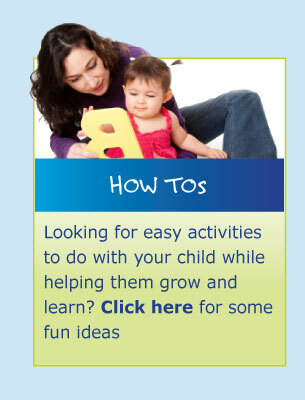 Playing with your baby, pointing out objects, and talking about your day help to develop her thinking skills. Video 2: Give Your Baby a Jump Start to Success!